How sweet, married on St. Valentine's Day! 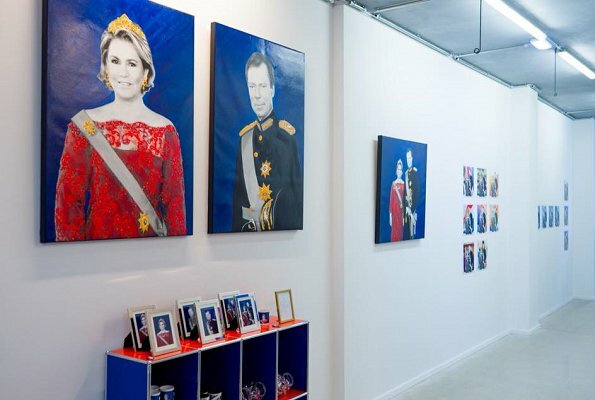 Interesting project, is the artist going to sell his works to the Luxembourg people? Happy 37th Wedding Anniversary to Grand Duke Henri and Maria Teresa of Luxembourg. The Duke looks really handsome here. Nice outfit!